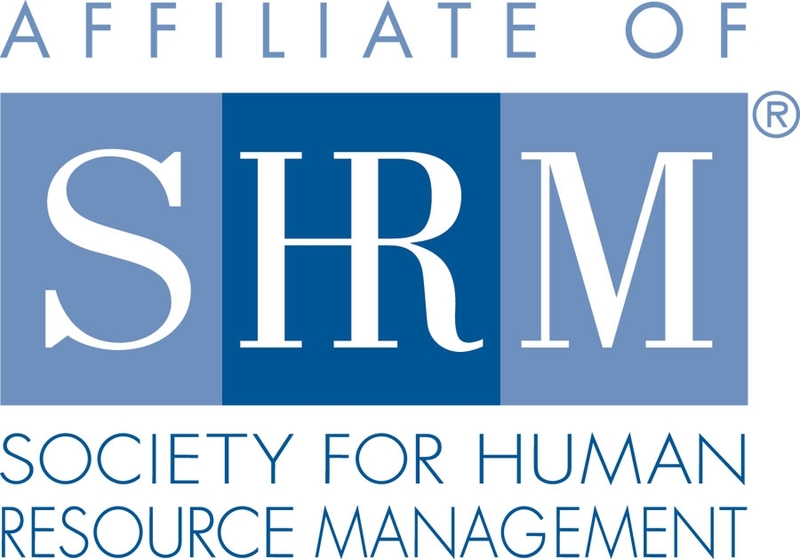 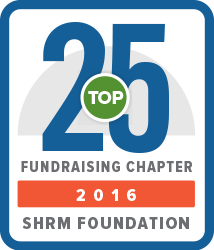 Learn about SHRM Jacksonville and the benefits of membership. 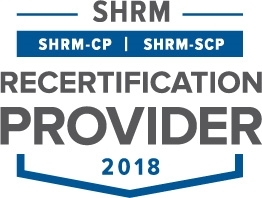 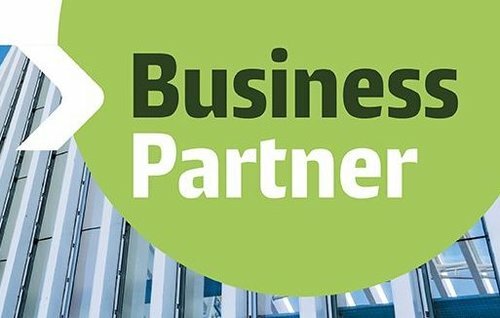 Get certified, get noticed! 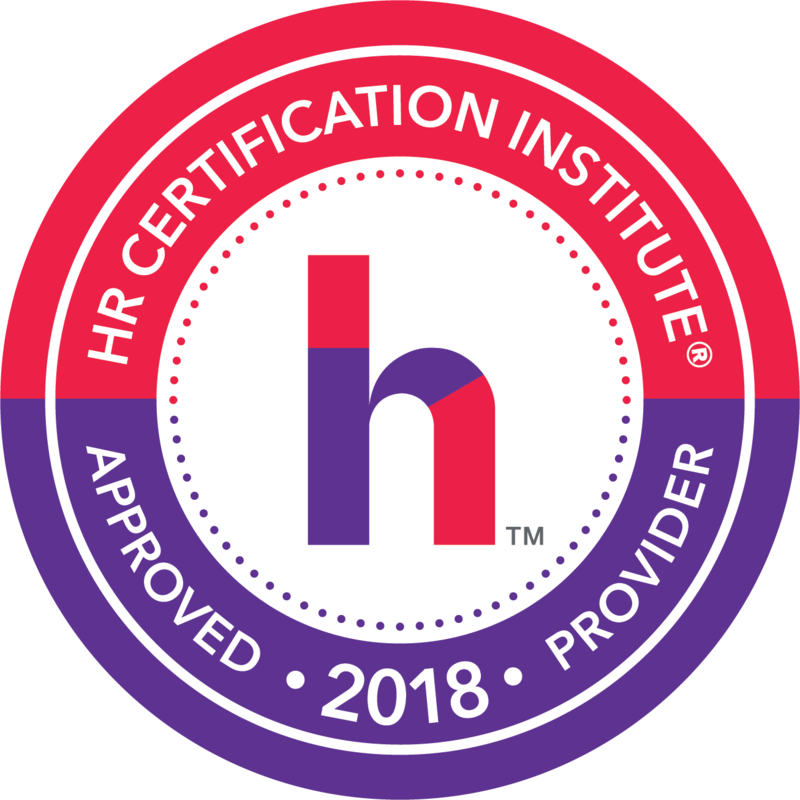 Learn more about HR certifications.